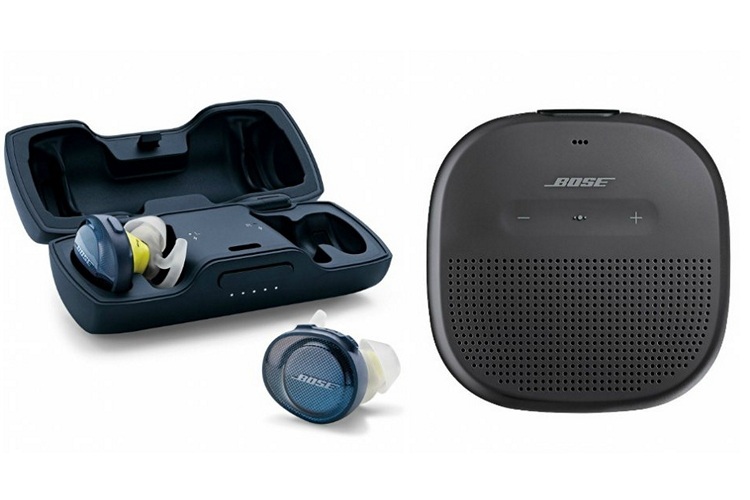 Bose has launched the ‘SoundSport Free’ wireless earbuds and the ‘SoundLink Micro’ Bluetooth speakers in India. While the former is priced at Rs. 18,990, the latter comes with a Rs. 8,990 price-tag. 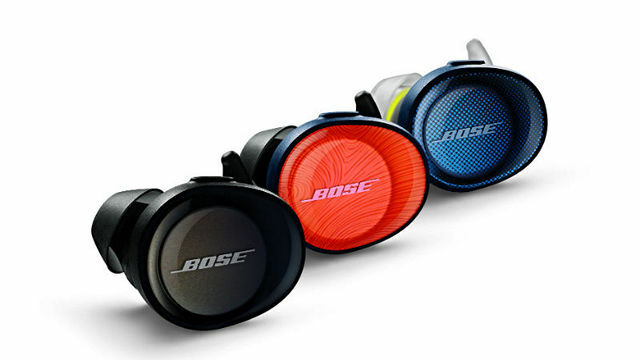 Both devices are being offered in Black, Midnight Blue and Bright Orange color options, and are available at Bose retail stores and the official e-store as well as Amazon.in, starting today. The Bose SoundSport Free earbuds are Bose’s answer to Apple’s AirPods, and weigh 10 grams apiece. The have a height of 2.8cm and a thickness of 3.0cm. The earbuds come with Bose digital signal processing, a volume-optimised EQ, and a battery that Bose claims will last up to 5 hours on a single charge. The SoundSport earbuds also come with a magnetic charging case that is said to add another 10 hours of battery life. The device is compatible with the Bose Connect app (Android, iOS) that comes with a “Find My Buds” option to track the earbuds’ location in case they are misplaced. The device also has an IPx4 rating that denotes sweat resistance. The Bose SoundLink Micro Bluetooth speaker is 3.8cm tall, 9.5cm wide, and weighs 290 grams. It comes with an integrated speakerphone, and a multipurpose button for calls. It can sync with other SoundLink speakers to enable Stereo Mode and Party Mode. 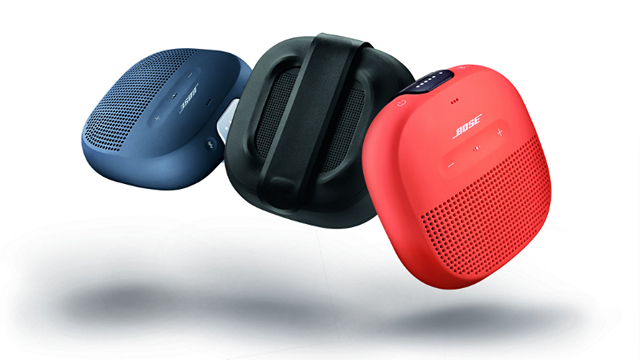 According to Bose, it is the company’s “smallest, most rugged, portable speaker yet”. Interestingly, it also comes with a button to launch Siri and Google Assistant. Last, but definitely not the least, the SoundLink Micro comes with an IPX7 rating, denoting full waterproofing.